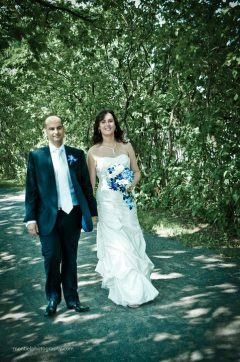 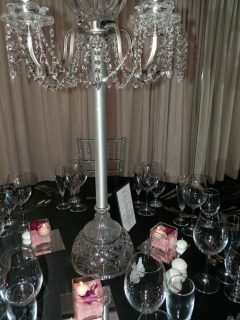 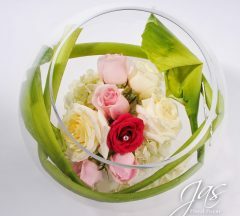 Matta the owner of JAS Floral Décor enjoys working closely with her clients. 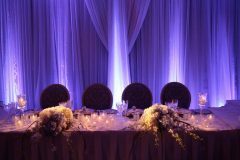 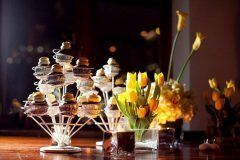 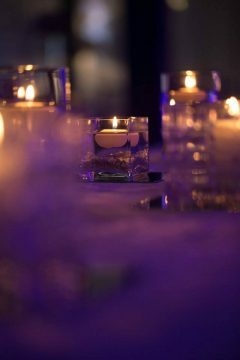 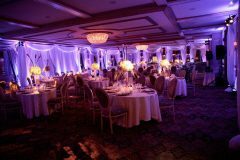 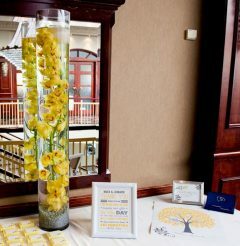 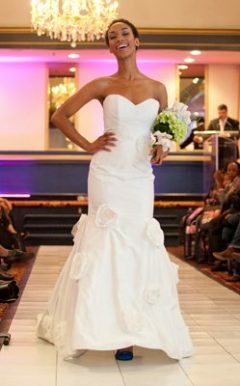 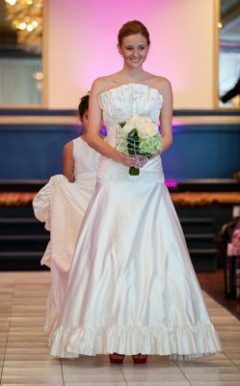 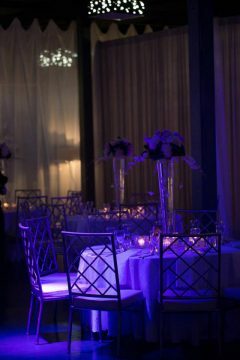 Whether you are planning a Corporate Event, Wedding, Engagement, Bar/ Bat Mitzvahs, Baptisms or a special occasion, Matta’s signature designs will be the finishing touch to your event. 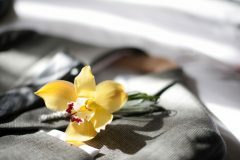 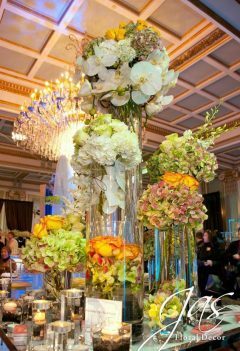 Designing with flowers is Matta’s passion, she invests the time to get to know you, your personal style, your price range and what inspires you most, all resulting in precisely what you have envisioned for your event. 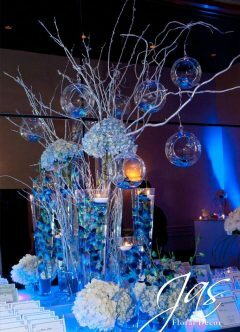 Matta’s visual perfection and magic touch has been considered by her clients to be a work of art. 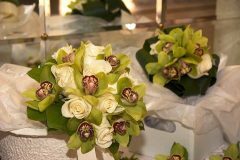 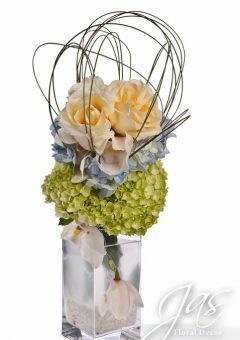 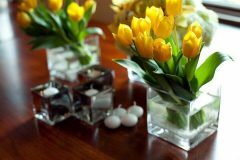 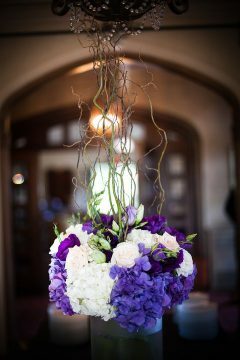 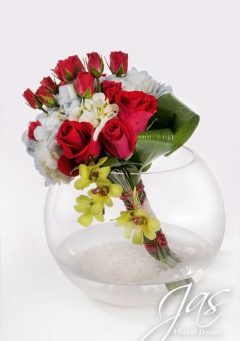 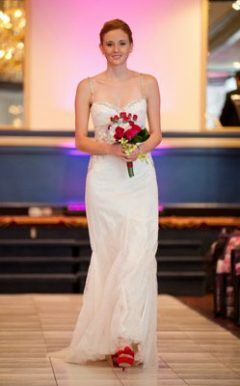 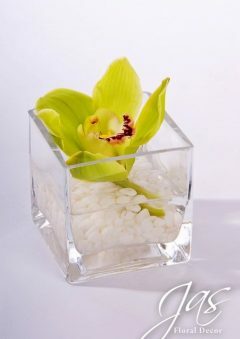 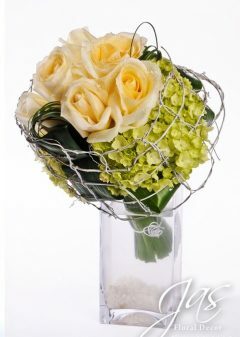 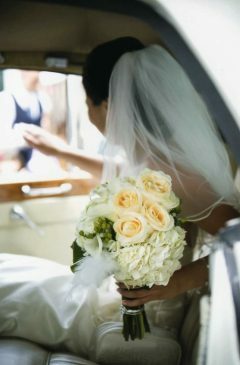 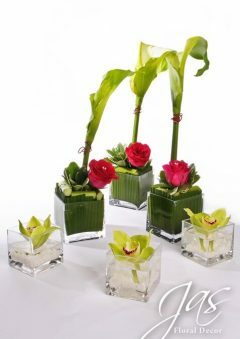 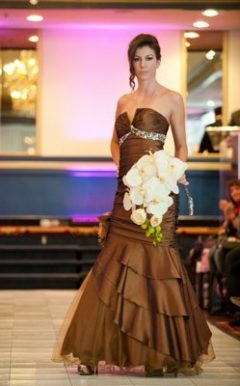 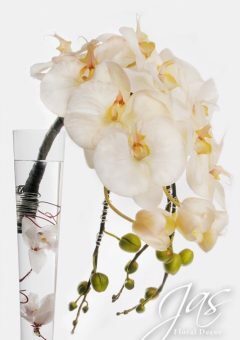 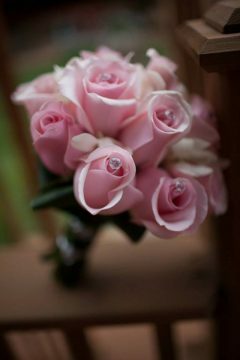 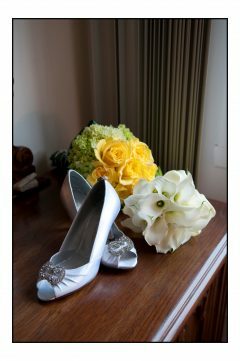 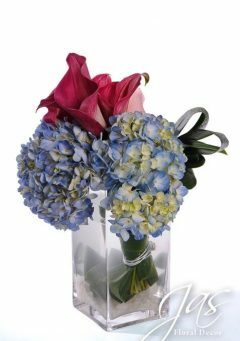 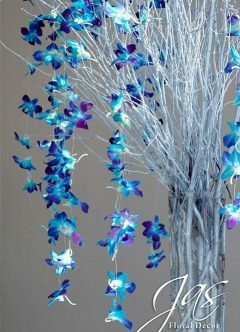 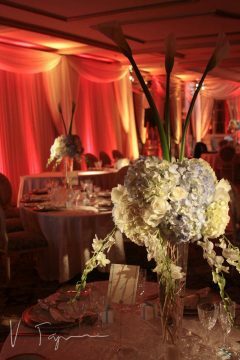 She is committed to provide all her clients with the highest standards of floral artistry and superb services. 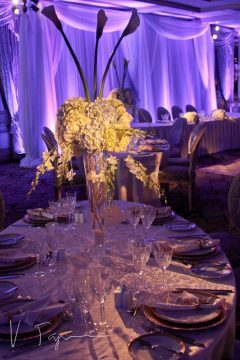 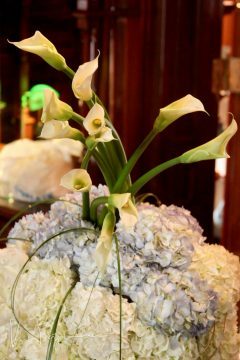 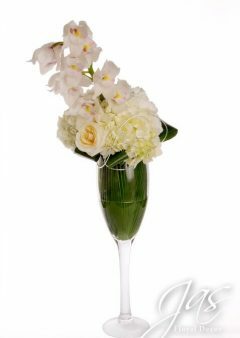 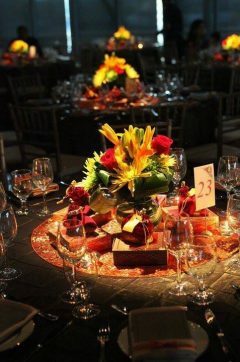 It is the mission at JAS Floral Décor to capture the essence of your event with stunning and glorious floral design and to ensure that every detail is perfect and clients are above and beyond content! 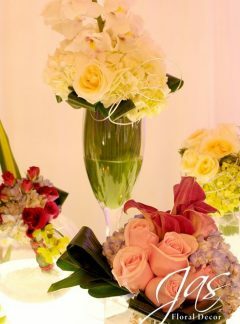 Copyright @ JAS Floral Décor. 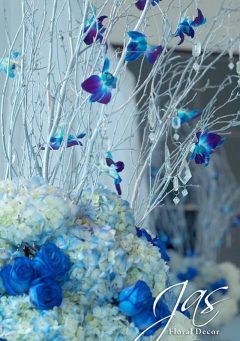 Designed by SilverSide Media.